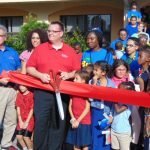 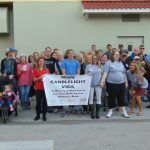 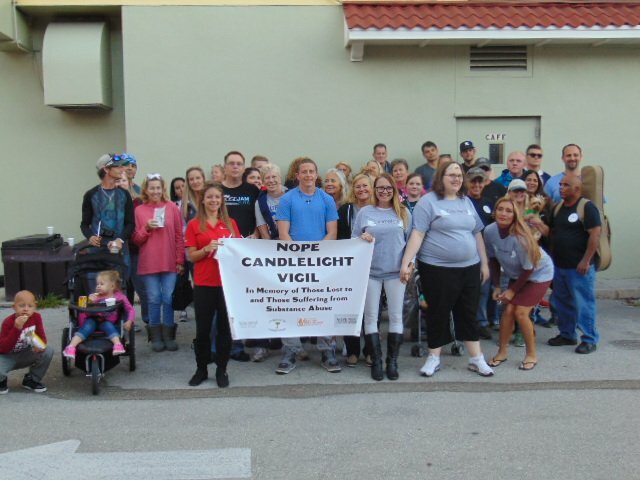 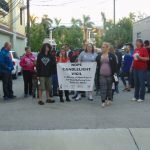 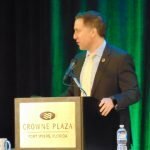 The Derrek’s Mission Foundation, Gwendolyn’s Café, and the Lee County Coalition for a Drug-Free Southwest Florida sponsored Lee County’s observance of the National Opiate Prevention Education (NOPE) Task Force Candlelight Vigil, October 26. 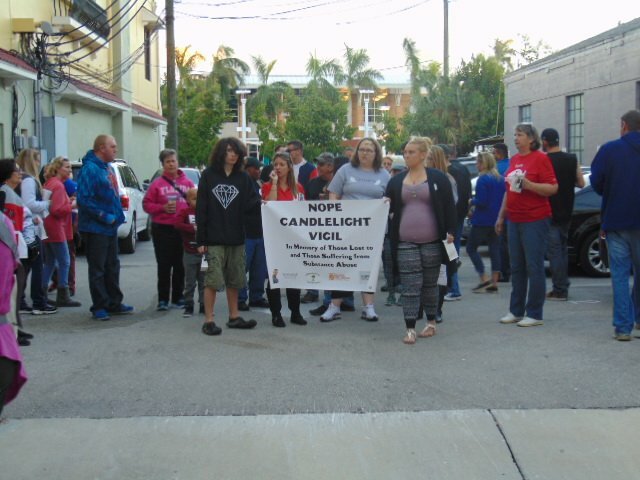 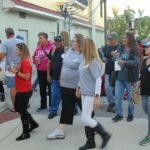 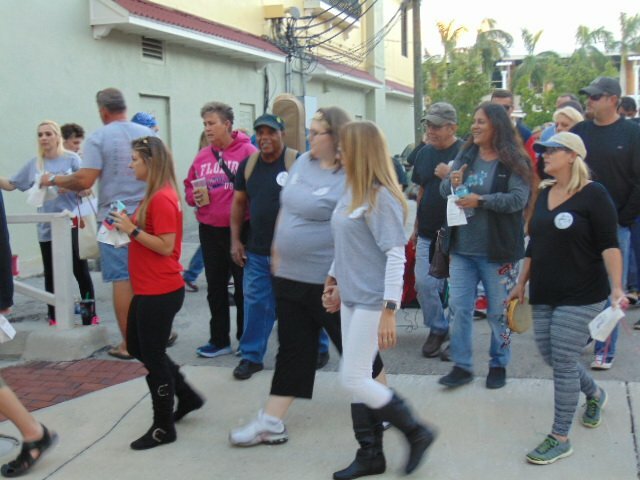 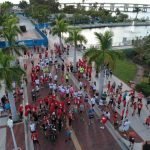 Chaired by Katie Whalen Polewski and Gwenolyn Howard Powell, the vigil took those who have lost loved ones to overdose through the streets of downtown Fort Myers to Centennial Park, where Hope By Song presented a brief program. 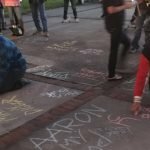 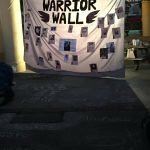 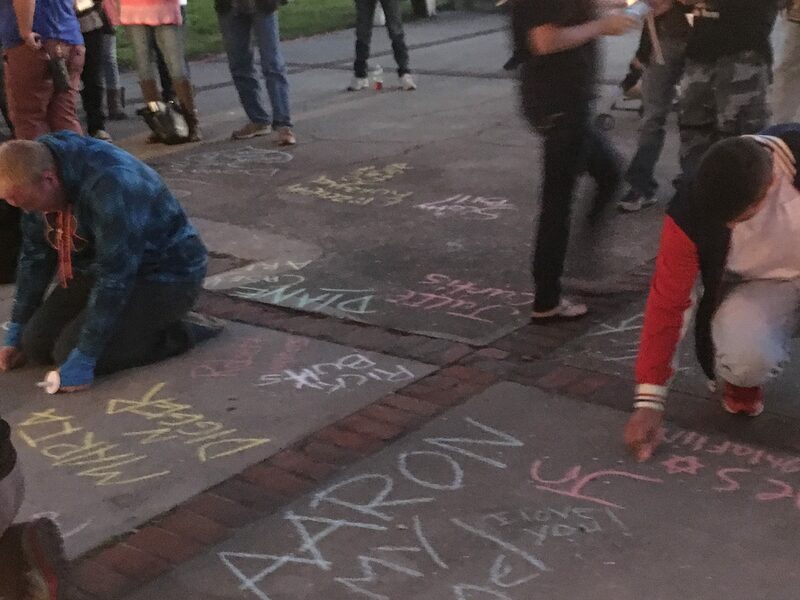 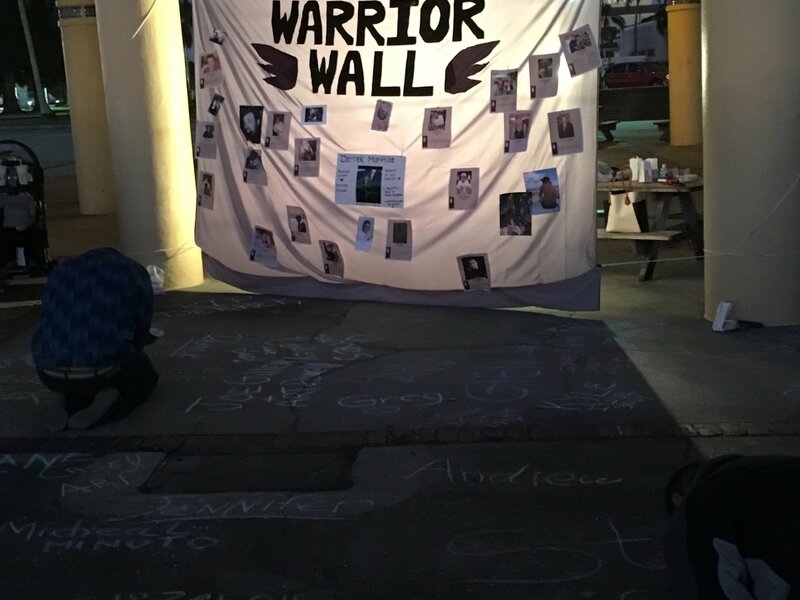 Marchers wrote the names of those lost to overdoses in chalk at Centennial Park, and a Warrier Wall included photos.